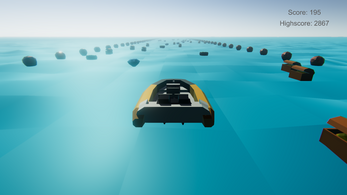 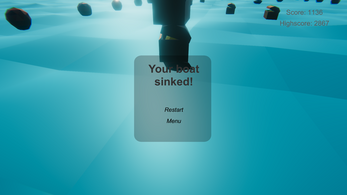 A game about a boat that collects valuables but can't handle them all and eventually sinks! Made in 2 days for the Ludum Dare Game Jam. 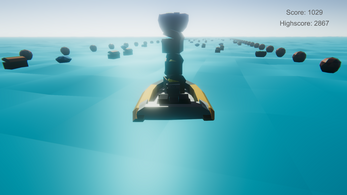 The theme in the Game Jam was "The more you have the worse it is".